The Missouri Speleological Survey, Inc. (MSS) is a not-for-profit corporation whose members are individuals and organizations engaged in study and research in speleology in the state of Missouri. The MSS actively promotes cave research within the state and cave conservation as a means of ensuring the continued availability of caves and their contents in the natural state. To implement these purposes, the MSS publishes a journal, a bi-monthly newsletter and cave maps. The MSS was incorporated as a not-for-profit organization under the laws of Missouri in 1956. It is administered by a Board of Directors selected by affiliate organizations and members, served by a President, Vice-President, Secretary and Treasurer selected by the Board. The Board meets three times a year to formulate the policies of the MSS, which are then acted upon by the officers and appointed committees. 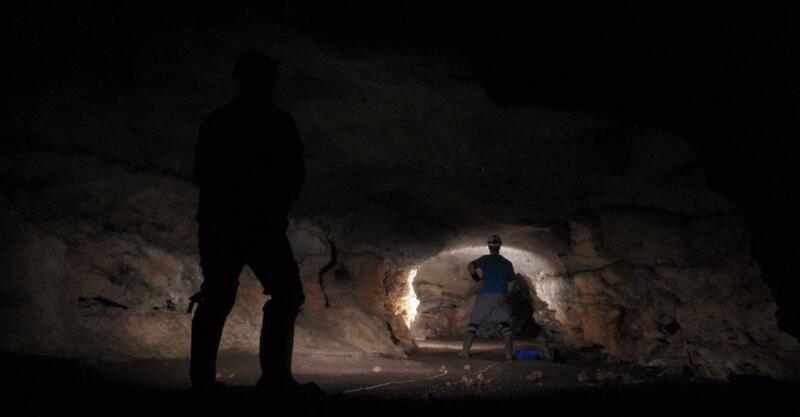 The MSS is supported by Missouri chapters of the National Speleological Society, local caving clubs, other agencies and individuals who are interested in cave research. Funds for the operation of the survey come primarily from the sale of publications, from grants and gifts and from membership and affiliation fees. The Missouri Department of Natural Resources, Geological Survey and Resources Assessment Division, and the National Speleological Society (NSS) have supported the MSS since its inception. The Geological Survey and Resources Assessment Division provides a permanent repository and reproduction service for cave maps and maintains a cooperative cave file. The NSS provided grants and technical assistance in the early years of the MSS. During recent years, the MSS has worked with the National Park Service, the United States Forest Service, the Missouri Department of Conservation, the Nature Conservancy, the United States Army Corps of Engineers, planning commissions, other local, state and federal agencies, as well as with individuals and landowners. The MSS is primarily a service organization. It provides numerous services for its affiliates, members and cooperators that would be difficult for local organizations, agencies, or individuals to obtain for themselves. The status of the MSS as an independent research organization allows for more effective interaction with other organizations than would normally be possible on a local scale. In the 1990s, MSS established The Missouri Cave and Karst Conservancy (MCKC) as a title-holding, non-profit corporate branch, to protect caves and karst in Missouri through conservation easements, leases, donations, and the outright purchase of caves and karst lands. The MSS does not presume to be a national cave research organization. It was conceived and operated primarily for the study of caves and related features in Missouri. It is designed to be compatible with other state and national groups having similar aims, purposes and standards. The MSS was founded in 1956 by cavers from different parts of the state who were driven to expand upon the work of J Harlen Bretz's Caves of Missouri. Published in 1956, Caves of Missouri listed a little over 450 caves throughout the state. Since then Cooperators of the MSS have expanded that number to over 6,900.